The Waters Community is vibrant and diverse. There are three key parent groups that you can actively participate in or simply attend one of their meetings to get a feel for our larger community spirit. 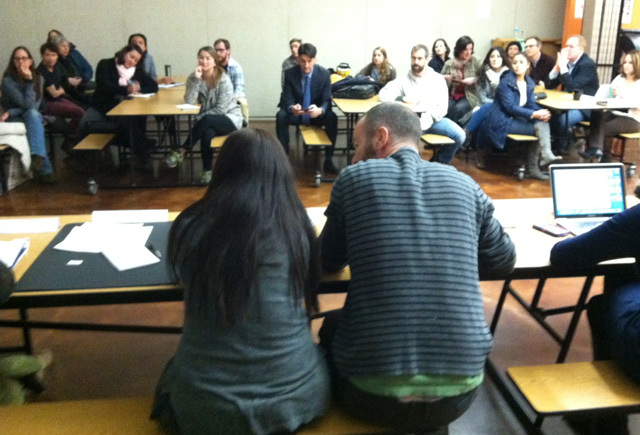 The Local School Council is made up of 6 parents, 2 community reps and 2 teachers who meet every 3rd Tuesday of the month. 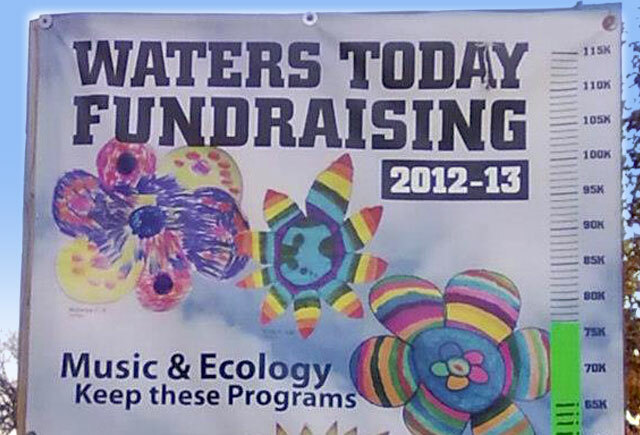 Fundraising arm, WatersToday, is vitally important in raising funds to sustain our Ecology and Music Programs. 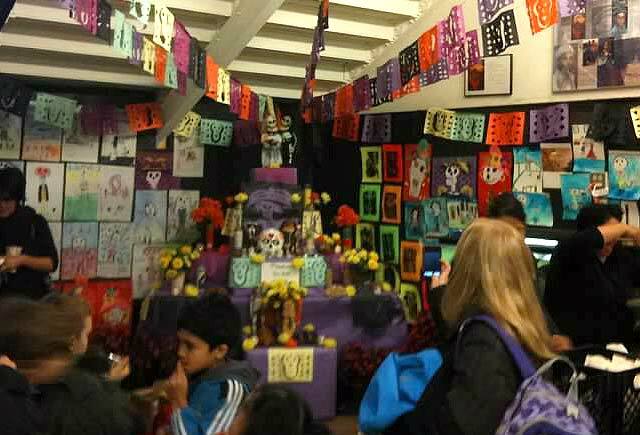 Beside discussing community issues, the Bilingual Advisory Committee (BAC) coordinates the Dias De Los Muertas display every November.